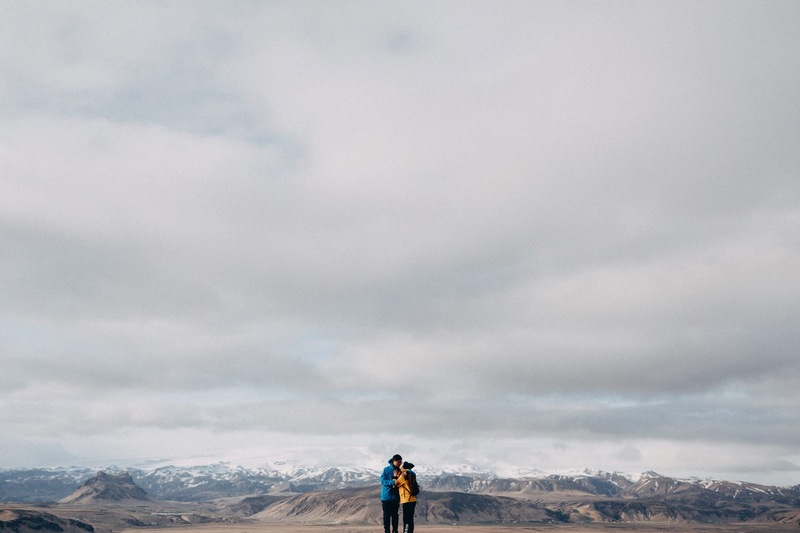 I spent 5 days in Iceland with these two lovebirds and it was just breathtaking! I think we calculated over 30 miles worth of walking/hiking and 26 hours worth of driving during our whole trip. My legs and knees were hurting like crazy (that’s what I get for not working out). Towards the end of our trip, we got to snorkel at Silfra Fissure in Thingvellir National Park between two tectonic plates. It’s the only spot on Earth where you can swim directly between the North American and European continents! IT WAS FREEZING COLD! On the last night, we relaxed in the famous, Blue Lagoon which was the perfect way to end our trip. Side note: There will be some random photos of me at the end of the blog (I hate being in front of the camera). Here are a few locations we visited in Iceland. Grundarfjorour, Kirkjufellsfoss, Hellnar Church, Hraunfossar, Gullfoss, Seljalandsfoss, Vik, Myrdalsjokull Ice Cave, Skogafoss, Solheimasandur Plane Wreck, Reynisfjara Beach, Hálsanefshellir Cave, Hof, Vatnajökull Glacier Walk & Boat Ride, Diamond Beach, Svartifoss, Vestrahorn, Silfra Snorkeling, Blue Lagoon, and Reykjavik. I’ll stop talking now, so the photos can do the talking. Enjoy with music!